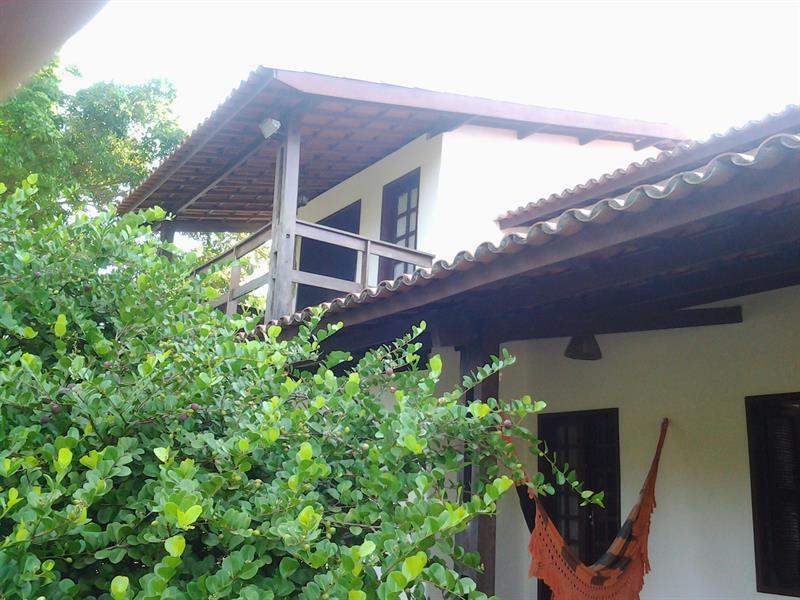 Beautiful two storey house with wide porch and lovely garden. 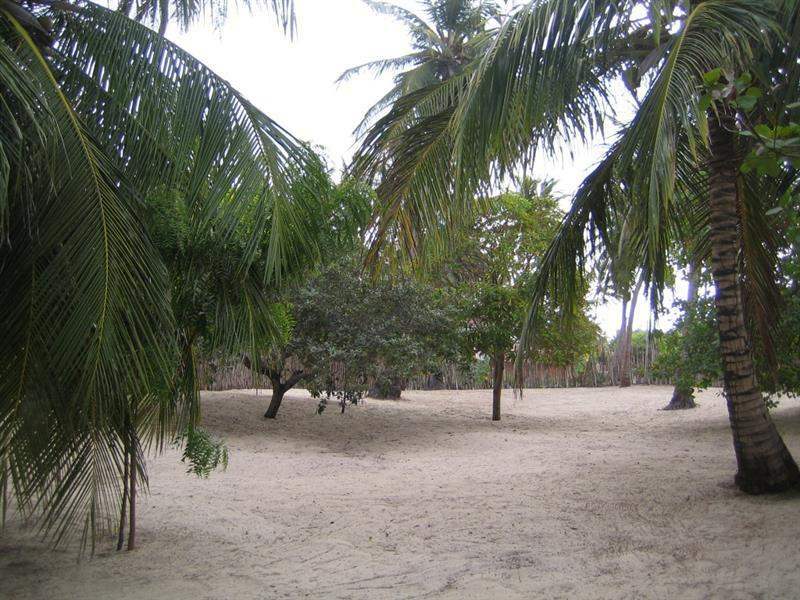 5.000 square meters total . 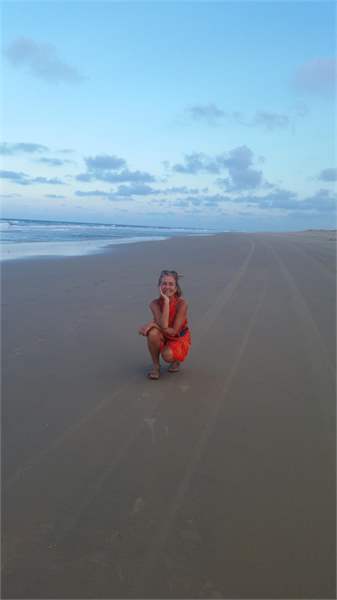 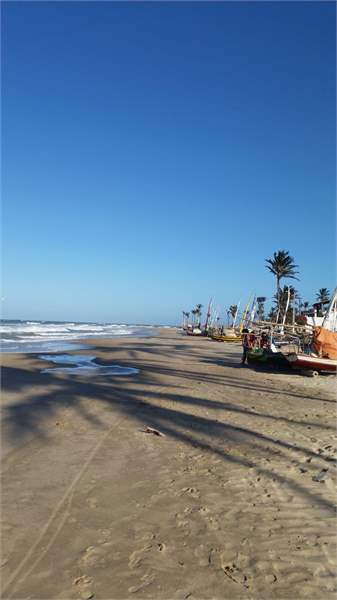 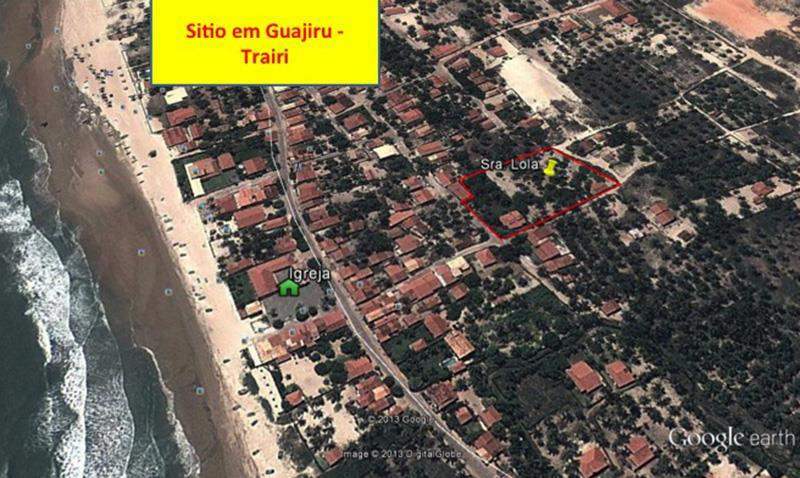 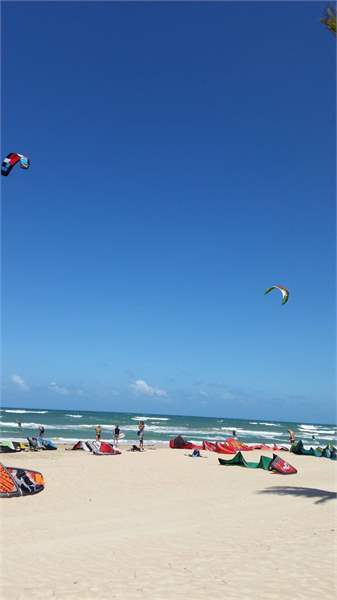 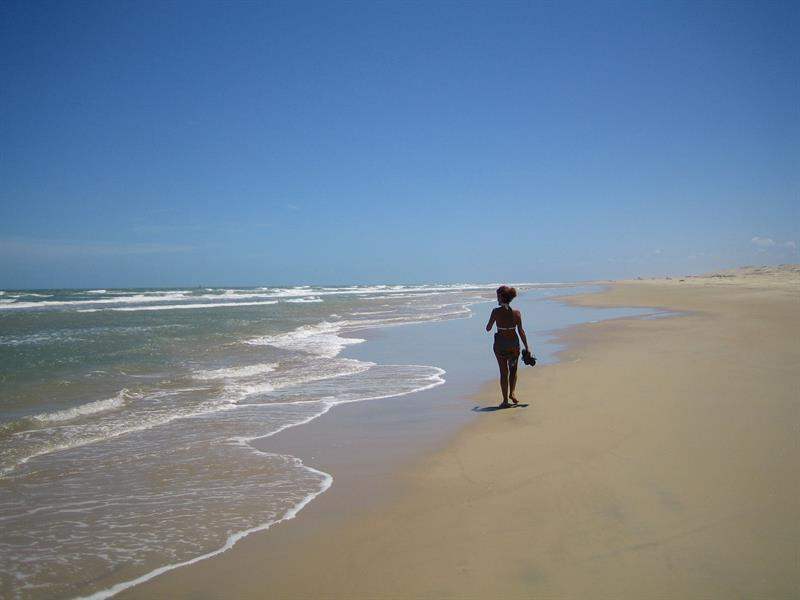 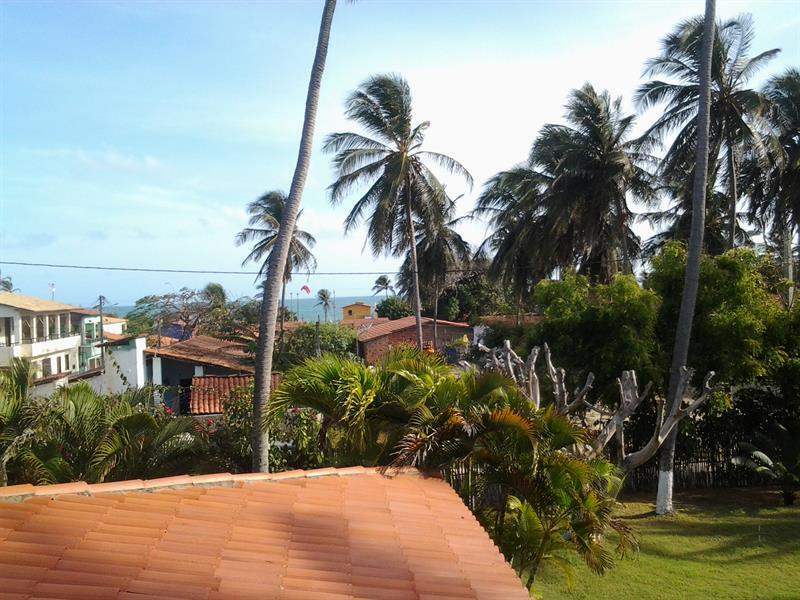 Easy access to the the long white beaches of Guajiru (North east Brazil), a paradise for kitesurfers and a GREAT INVESTMENT OPPORTUNITY INDEED!! 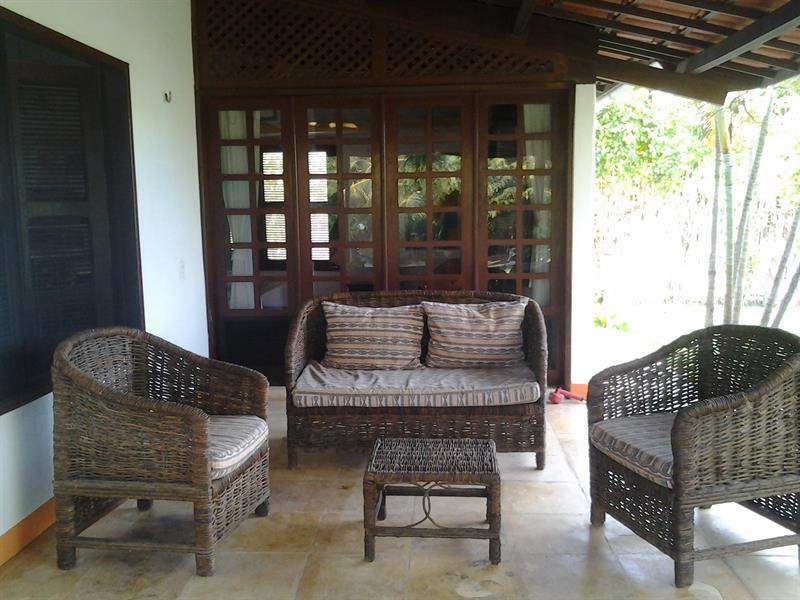 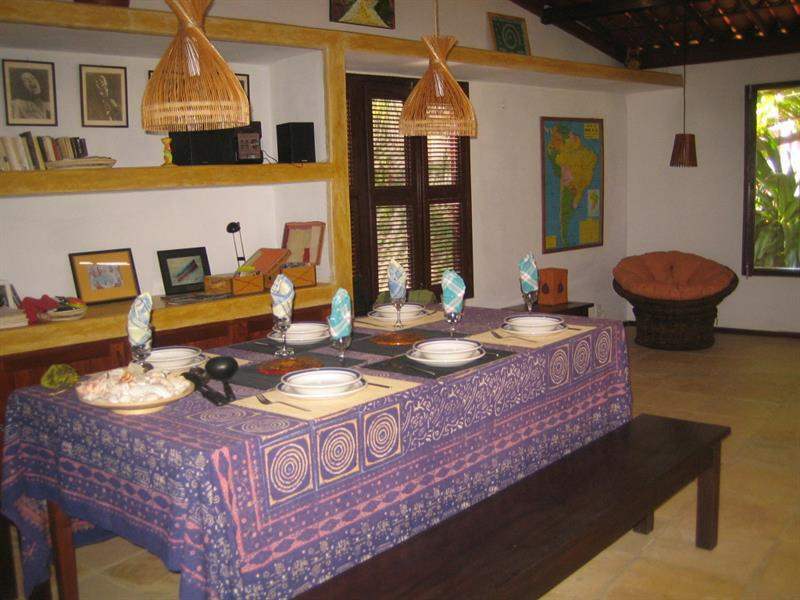 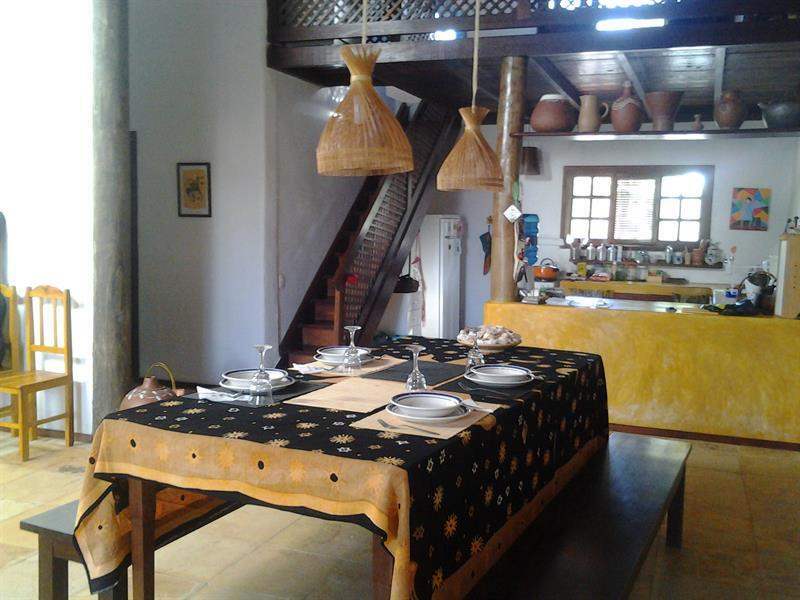 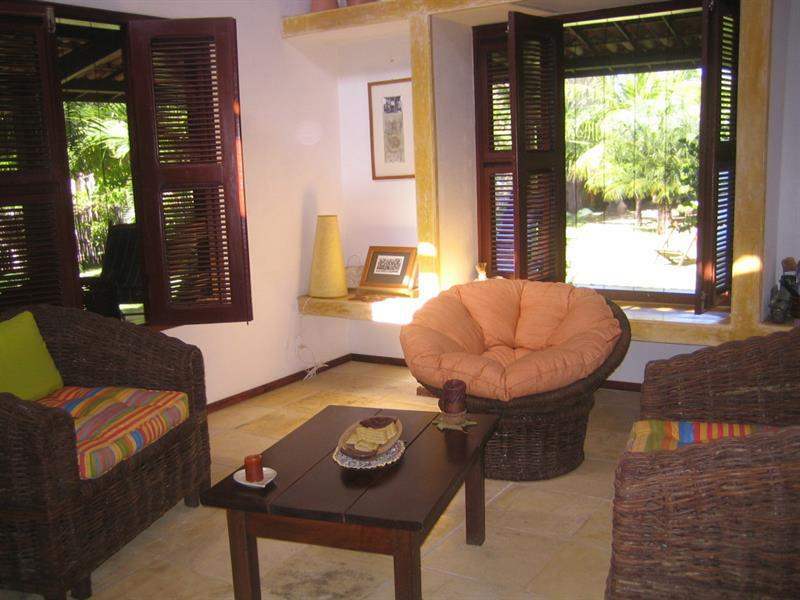 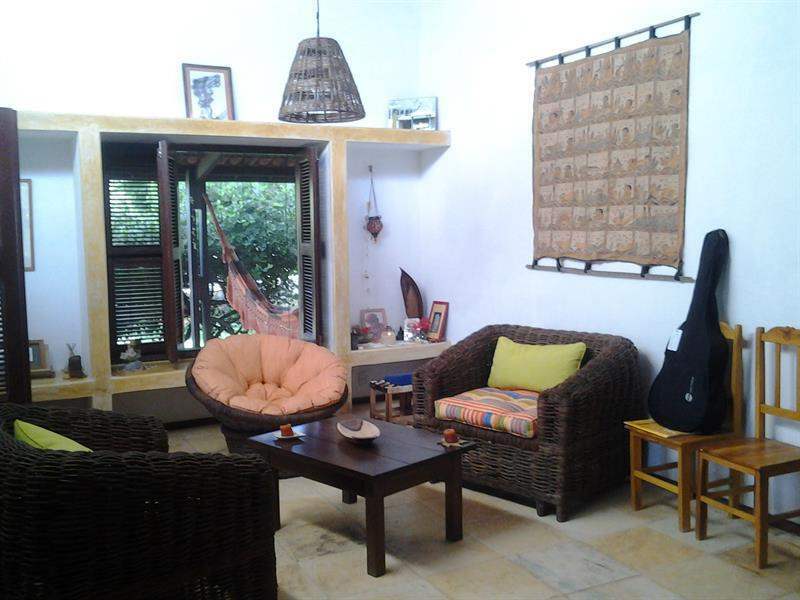 This stunning tropical property has two floors, 3 bedrooms,( one of them a suite with bathroom) two bathrooms and large dining room, upper terrace with sea view.The house is totally equipped and beautifully designed, with lots of light and ample space! 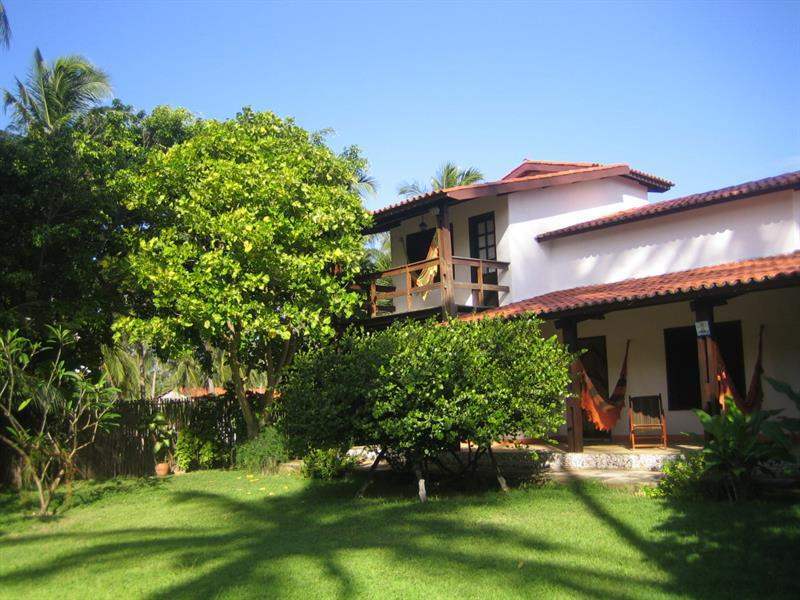 This beautiful home is 260 sq meters built and a garden with flowers and coconuts. 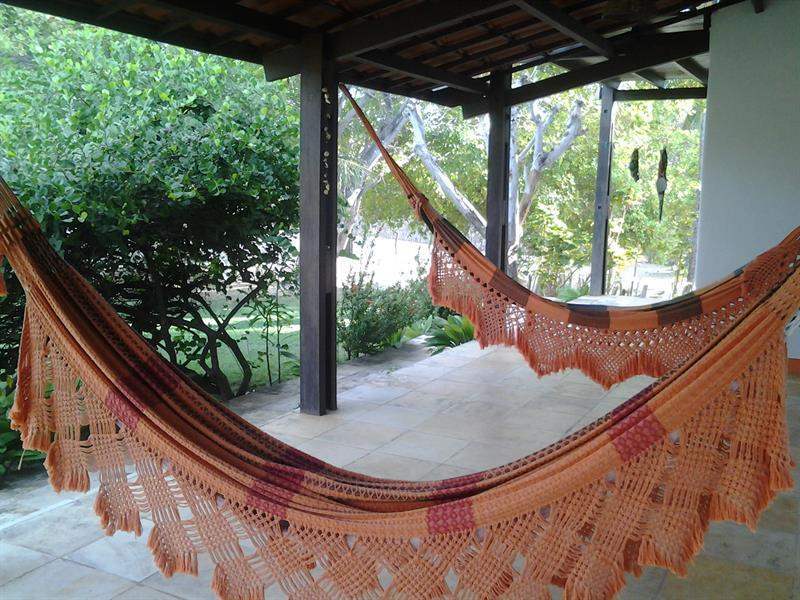 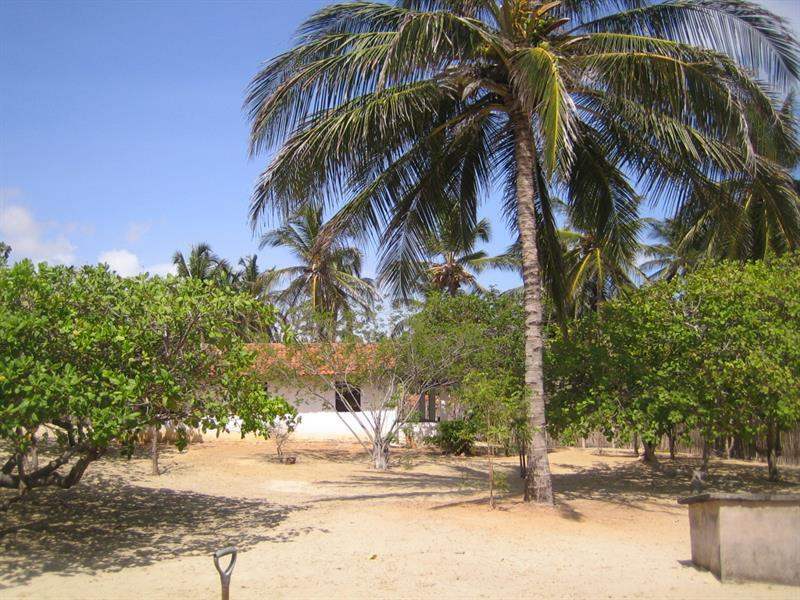 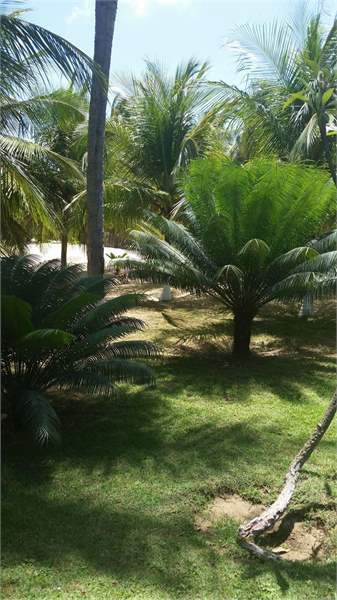 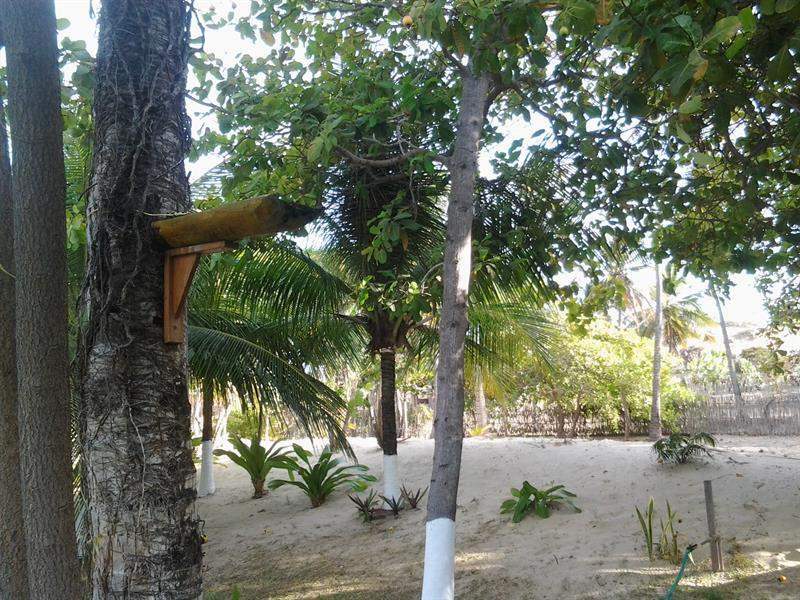 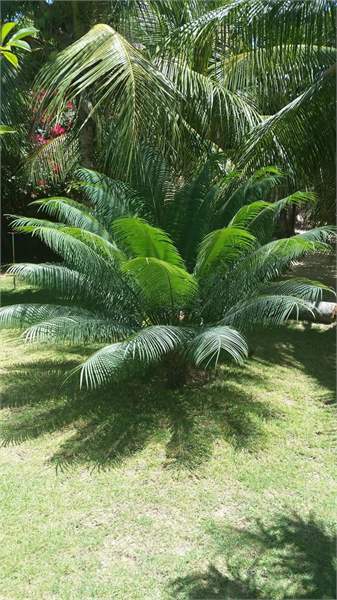 The land next to it also has trees and a little house of 70 sq meters ready for use.Ideal for small or medium business such as small hotel, pousada, or small condominium. 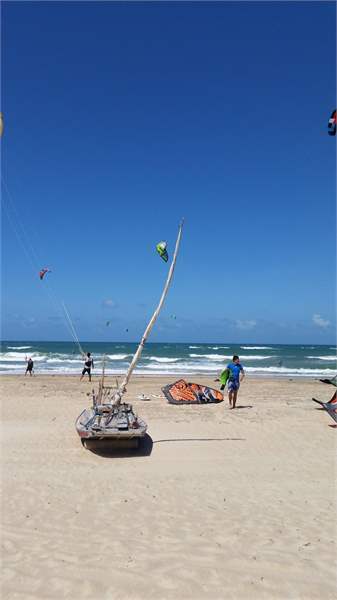 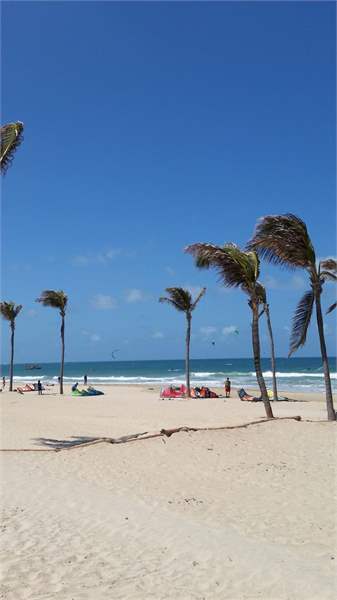 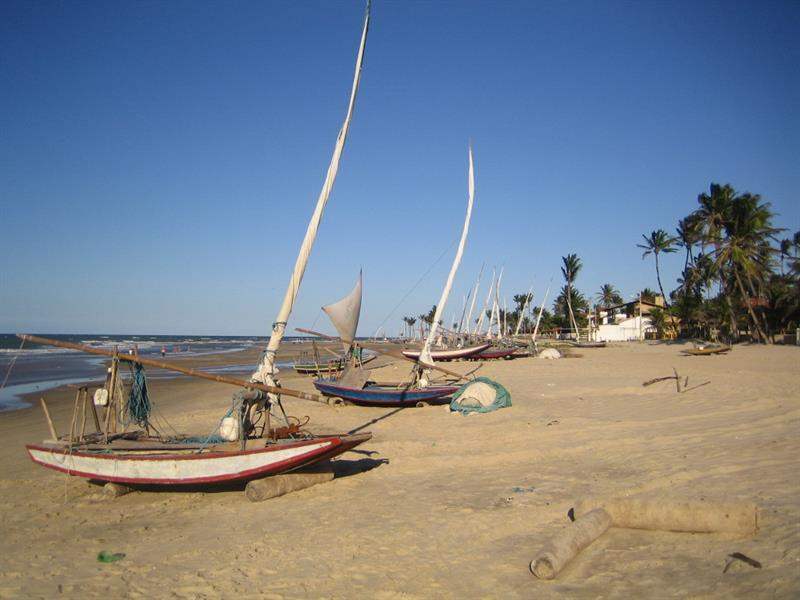 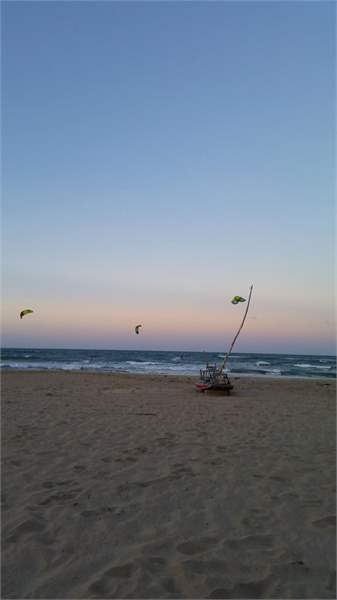 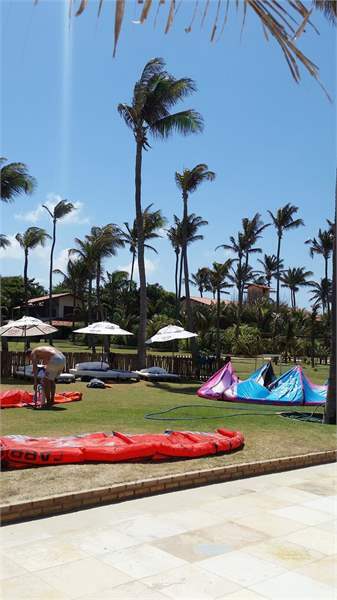 Guajiru offers the ideal place for kite surfers and sea sports of all kinds, as well as buggy rides to see the dunes. 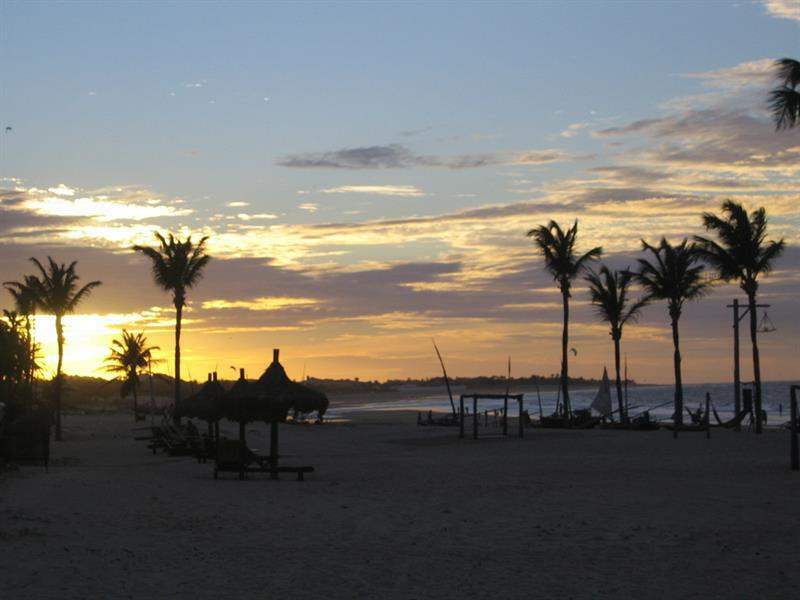 Restaurants, several very nice hotels in the area, small shops and calm athmosphere, the ideal place to relax and enjoy far away from the crowds. 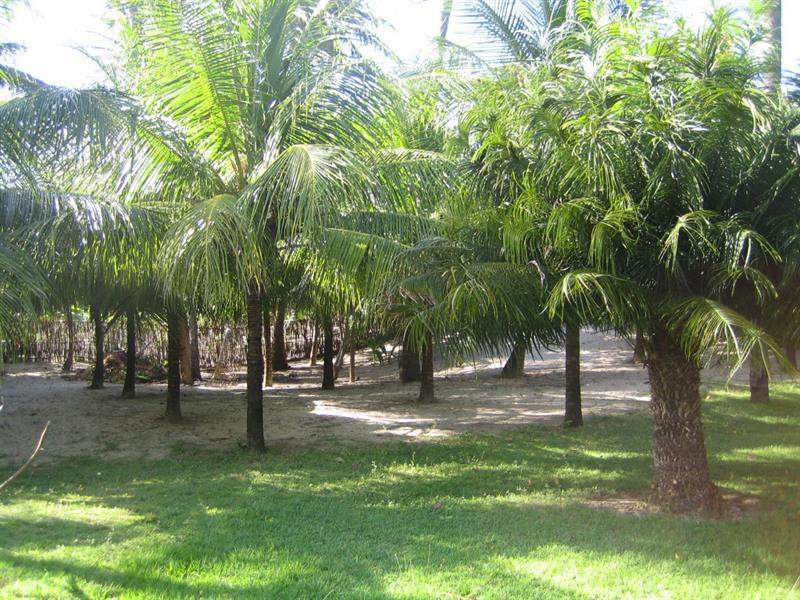 With a plot of 5200 sqm of land included! 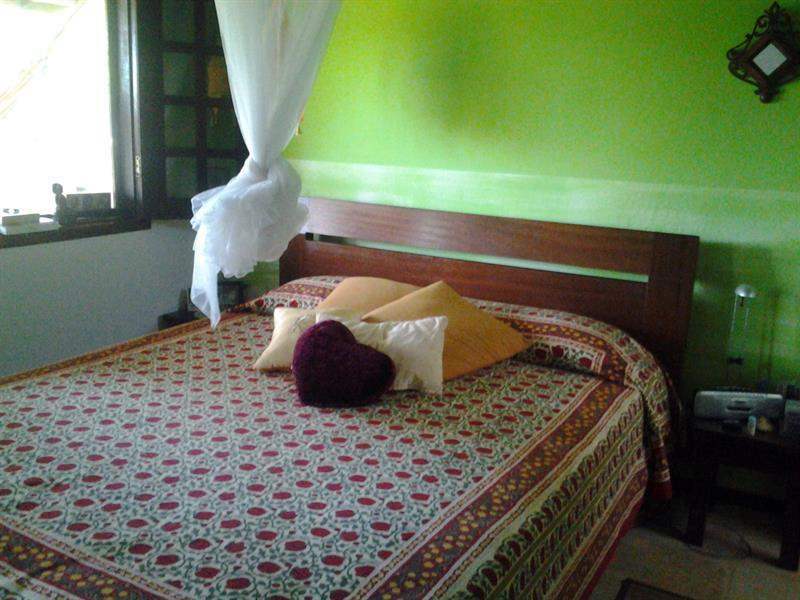 Price is negoatiable directly with the owner.